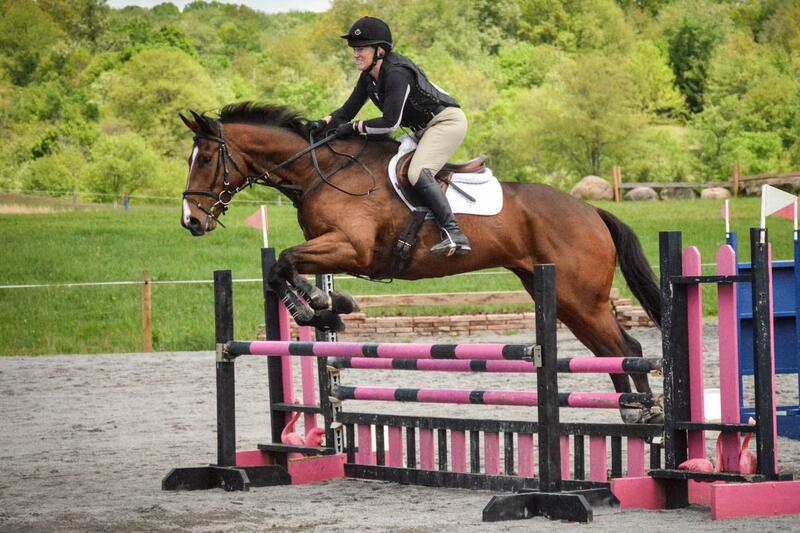 This talented young eventer has been produced by his amateur owner and is ready for his new rider! 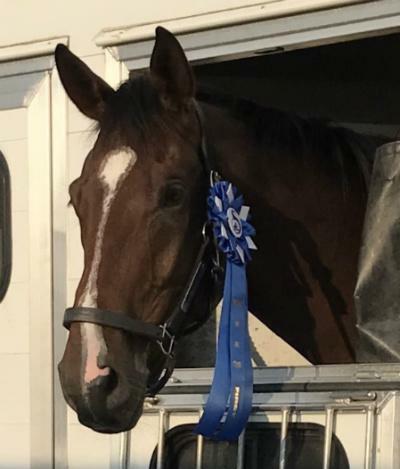 He has earned several ribbons at Novice and shows plenty of scope to keep moving up the levels. 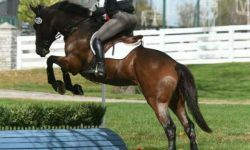 Hamilton is an elegant mover and easy to make round on the flat. 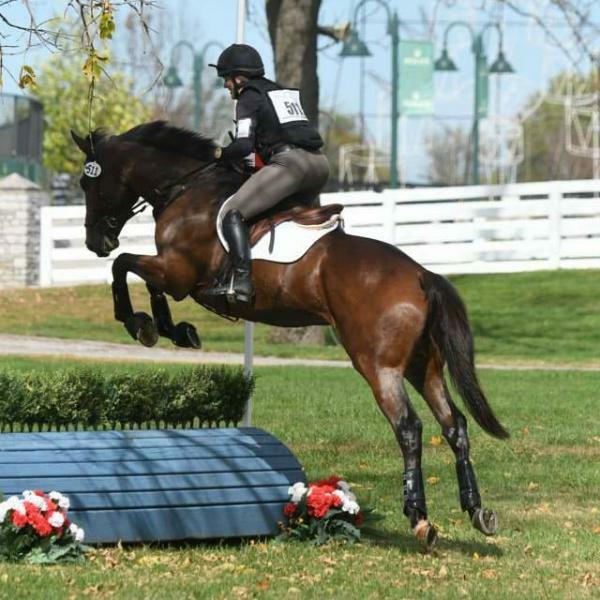 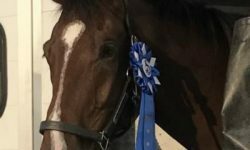 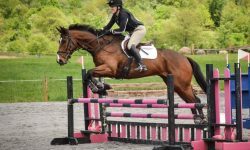 A really nice horse to add to anyone’s barn, he would be suitable for a junior, young rider or adult amateur.